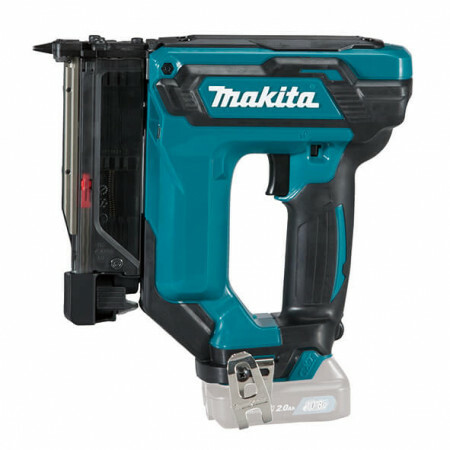 ATORNILLADOR DE IMPACTO 18V 5,0AH 165NM MAKPAC 2 BAT. 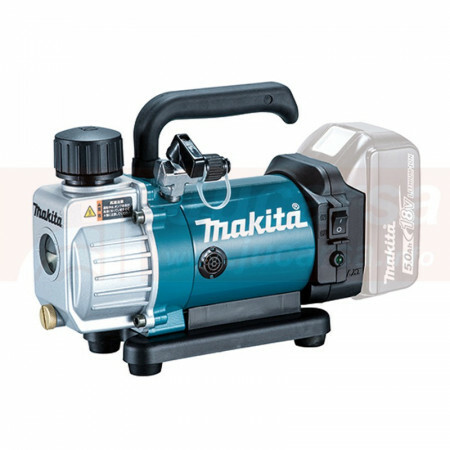 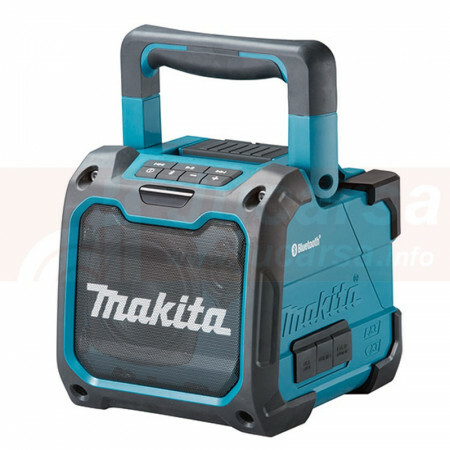 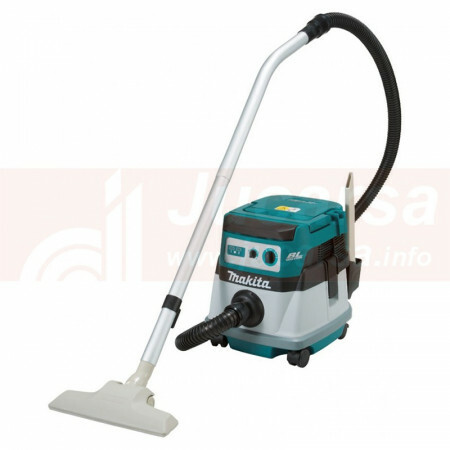 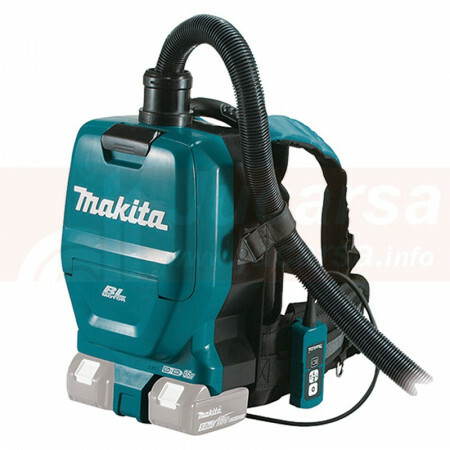 ATORNILLADOR DE IMPACTO 18V 5,0AH 170NM BL MAKPAC 2 BAT. 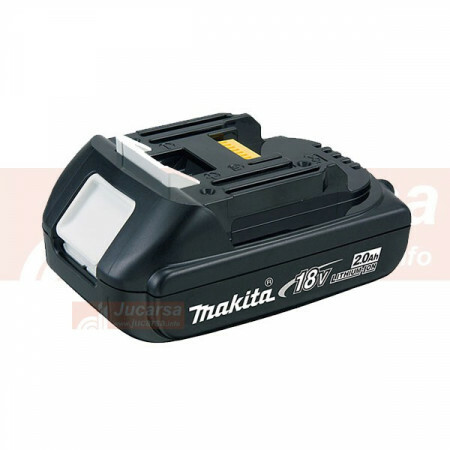 ATORNILLADOR DE IMPACTO 18V 5,0AH 175NM BL MAKPAC 2 BAT.